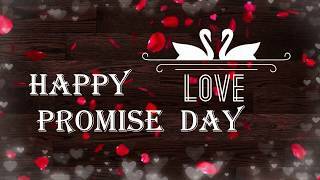 Promise day status video for valentine week 2019! 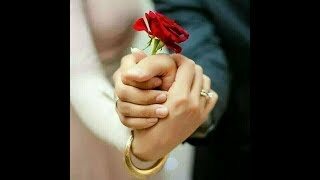 Hello users, here we are back today with another romantic and a very important day's videos. 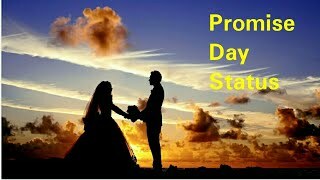 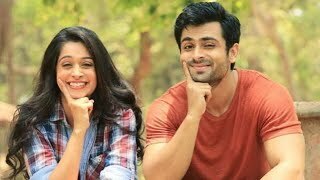 today is promise day and here is the best collection of promise day status video that you can use to express your feelings to your partner. 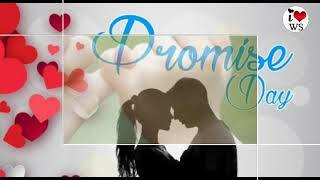 you can make new promises that you will stay by her/him forever and will help him on hard time. 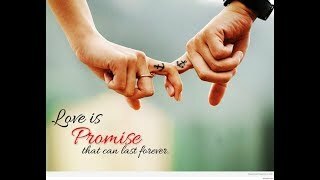 Promise day is very improtant day in the valentines day and this promise day whatsapp status will help you share your feelings if you can not express it with words. 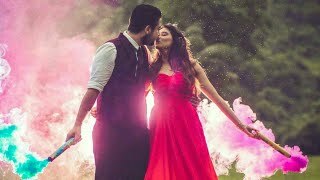 ;) start downloading your favorite romantic and emotional status video and share it online on whatsapp status and instagram stories.